Creative Authority: ScrapFriends Birthday Candy Giveaway! 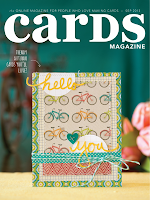 Hey everyone - just a quick post about a fabulous giveaway over at ScrapFriends! They are celebrating their first birthday with some fab prizes so head on over to their blog for the chance to win!!! 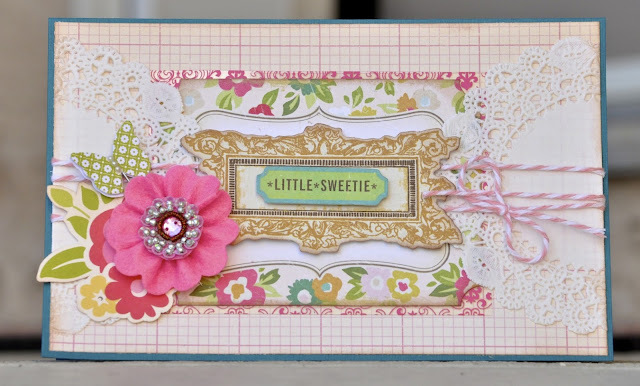 And a little card that I threw together using some scraps and leftover twine....I seems to use doilies and banners in everything - can't go without right now!! Ooooh, I really like that second one Jodi. Gorgeous. Love everything you do though, so this should come as no surprise. Beautiful layouts! That black and white photo is precious. 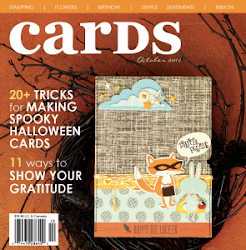 Every layout is simply amazing...love your style, Jodi!